Julie Flygare, JD is the founder of Project Sleep, a leading narcolepsy spokesperson, published author, blogger and runner diagnosed with narcolepsy and cataplexy in 2007. She received her B.A. from Brown University in 2005 and her J.D. from Boston College Law School in 2009. 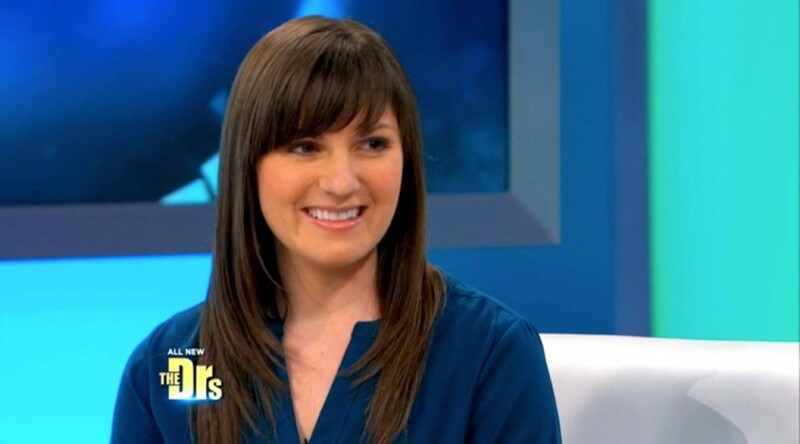 Upon recognizing that many doctors were unfamiliar with narcolepsy, Julie collaborated with Harvard Medical School researchers in 2009 to establish a 5-hour educational program based on her story now taught to all Harvard Medical School students. 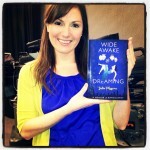 She is the author of “REM Runner” blog about running and living with narcolepsy. On April 19, 2010, Julie took on one of the greatest athletic challenges of her life, running the Boston Marathon. She continues to be an avid runner and yogi. 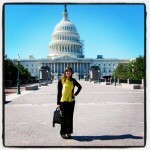 In 2011, Julie established the first SLEEP WALK in Washington D.C. and received the National Public Awareness Award from Narcolepsy Network. In December 2012, she published “Wide Awake and Dreaming: A Memoir of Narcolepsy,” which won First Place in the 2013 San Francisco Book Festival Award for Biography/Autobiography. 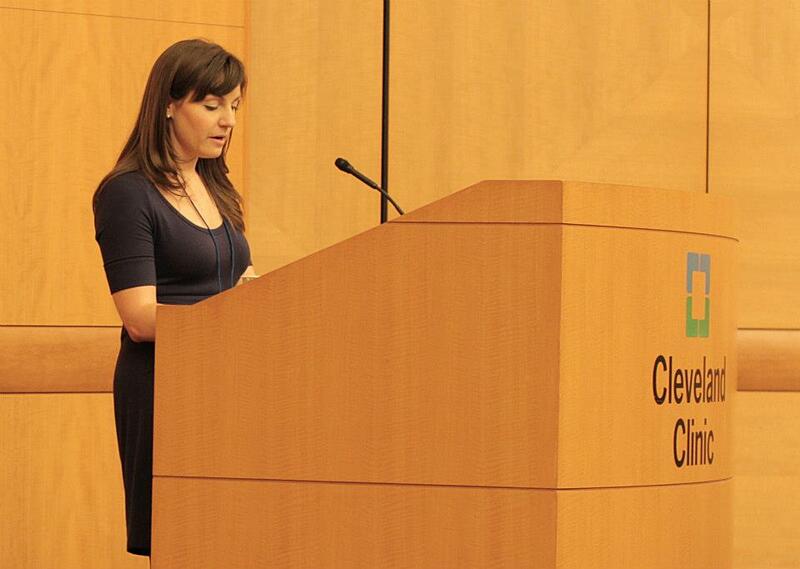 In 2012 – 2013, Julie led efforts to successfully secure narcolepsy’s place in FDA’s Patient Focused Drug Development Initiative. From 2012-2015, she served on NIH’s Sleep Disorder Research Advisory Board. Staying up-to-date on health technology trends, Julie has created the first-ever narcolepsy infographic along with the first-ever narcolepsy mobile app. In 2014, Julie co-founded of the Jack & Julie Narcolepsy Scholarship – the first-ever scholarship for students with narcolepsy. 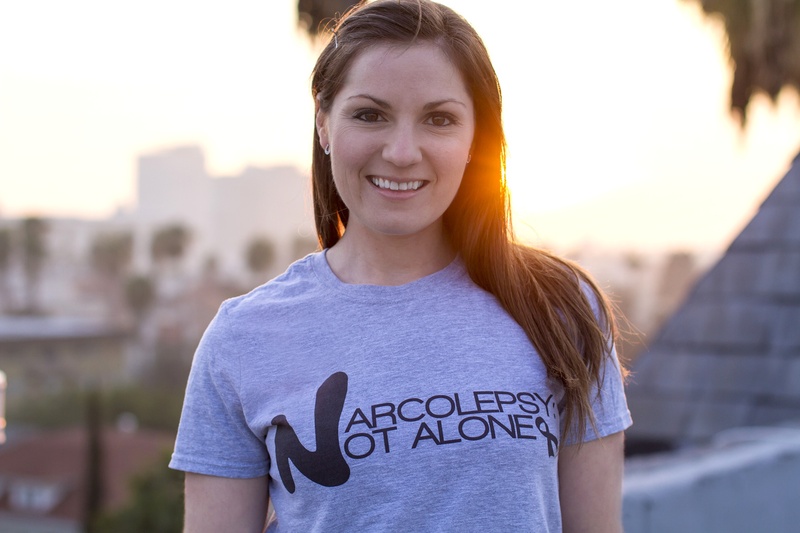 That same year, she created the NARCOLEPSY: NOT ALONE international awareness campaign to prove that narcolepsy is REAL and that we are NOT ALONE, with over 1,000 photos from all 50 US States and 48 countries around the world. 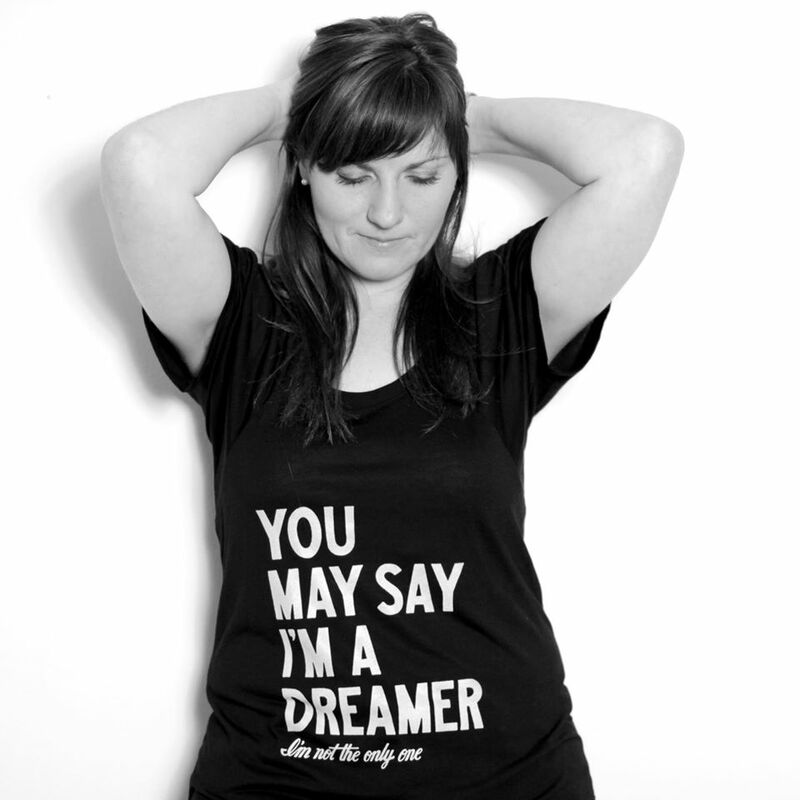 Julie currently lives in Los Angeles, CA, works full-time and runs Project Sleep in her free time, her dream job. Narcolepsy is a neurological autoimmune sleep disorder in which the brain loses the ability to maintain normal sleep and wake states. Affects 1 in every 2,000 Americans (200,000-250,000 Americans). For more info: Narcolepsy Resources. you are as weak as your weakest link. For children with narcolepsy to stand tall and proud, knowing they’re overcoming adversity and going to succeed in life. Book Julie for your next event! Her story offers something for everyone.